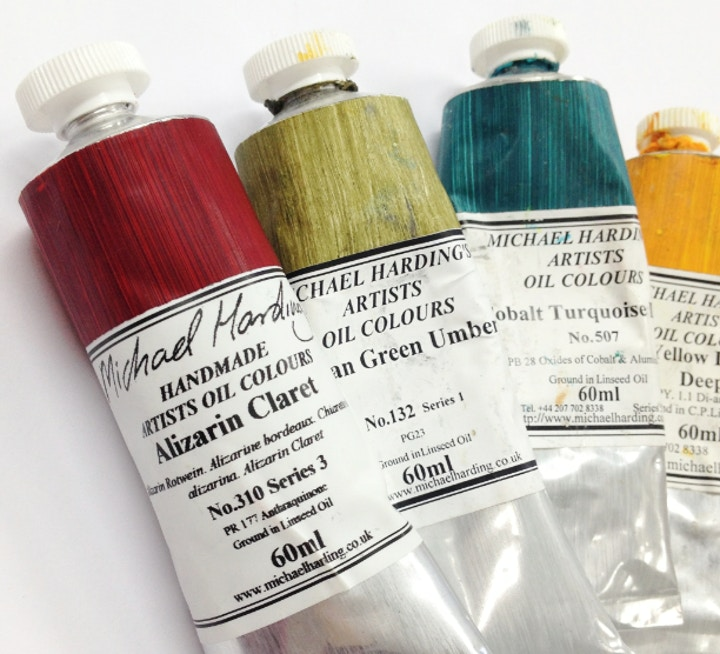 To celebrate his new warm colour Alizarin Claret, we're offering you the chance to win a year's supply of wine, and the chance to have a drink with Michael Harding himself! Enter the competition here. 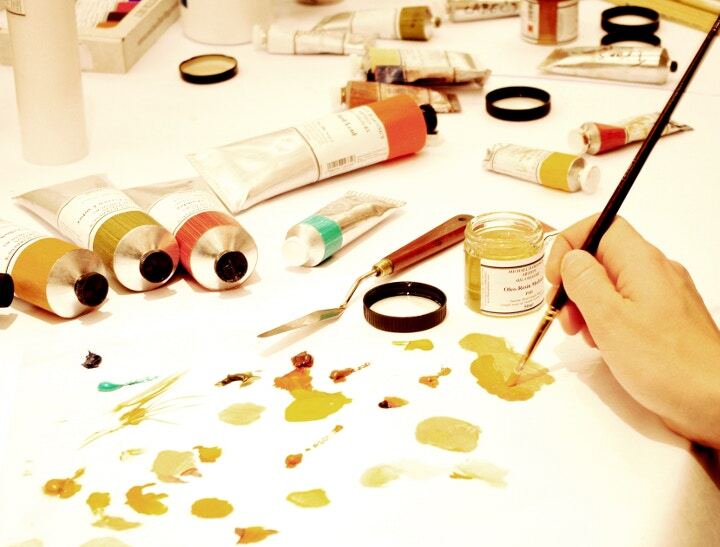 And in the meantime, read on for our interview with the man behind the oil paint. Can you tell us a bit about your new oil colour, Alizarin Claret? During my travels I have had numerous artists, especially in America, expressing their queasiness in using Alizarin Crimson due to its slightly fugitive nature. Therefore, I decided to add Alizarin Claret to my range because it is a superb modern pigment which is lightfast with great beauty. In mass tone only, it is slightly lighter in appearance than its sister colour Alizarin Crimson yet more robust. For those of you who are concerned about Alizarin Crimson, please be assured that it is particularly vulnerable when either in direct sunlight or very tinted with whites. 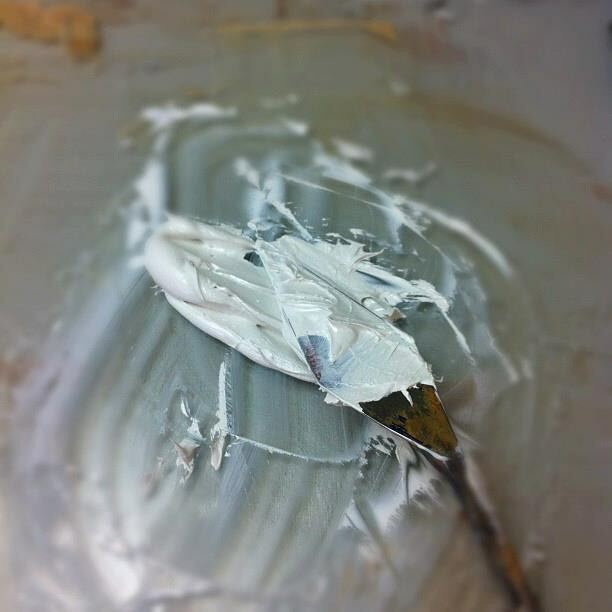 Generally, in good gallery conditions one does not need to worry about lightfastness with Alizarin Crimson. My Alizarin Claret is an organic pigment made with PR 177 otherwise known as anthraquinone. It possesses average drying time and has high oil content and tint power. 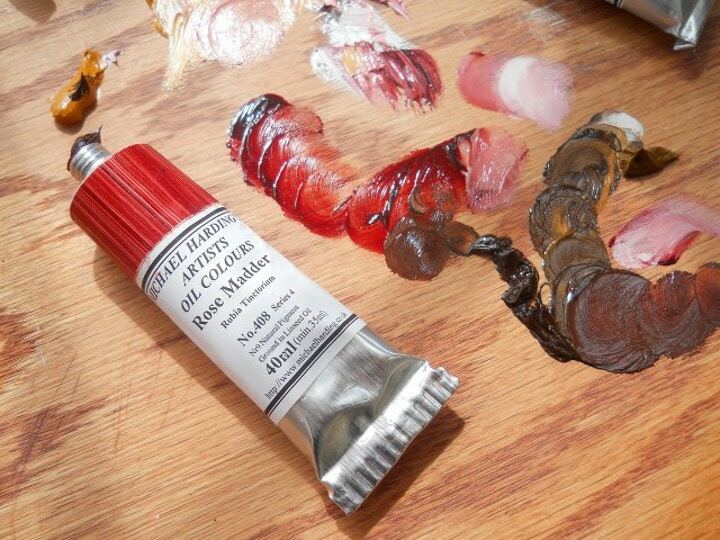 Alizarin Claret is beautiful for glazing and creating gorgeous skin tones and is a real "must" for the portrait artist.